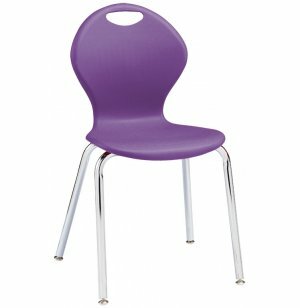 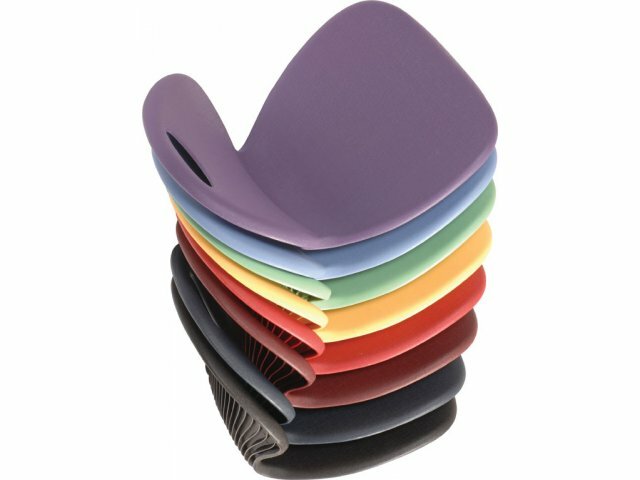 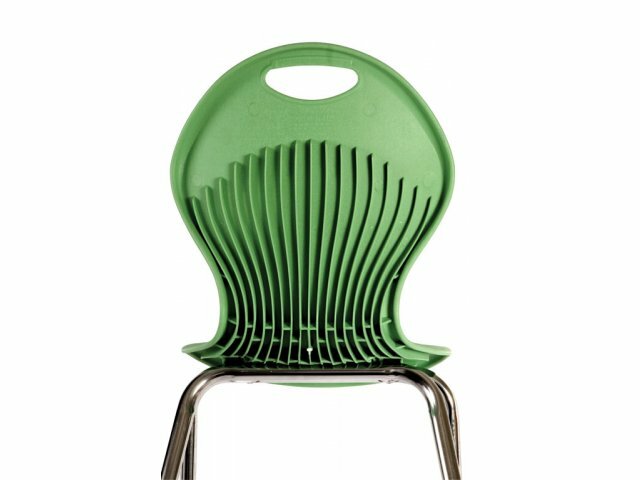 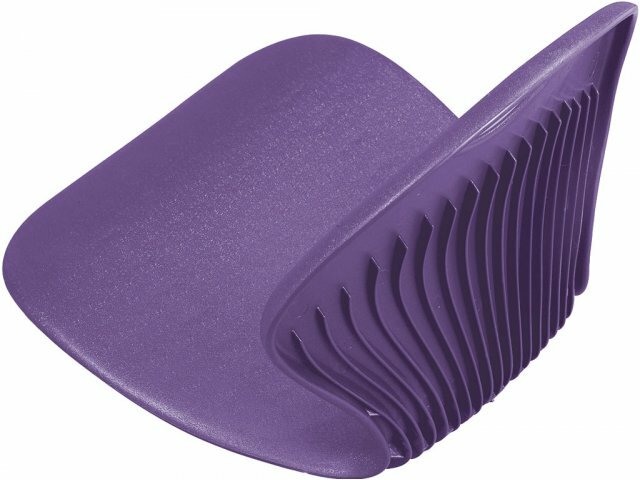 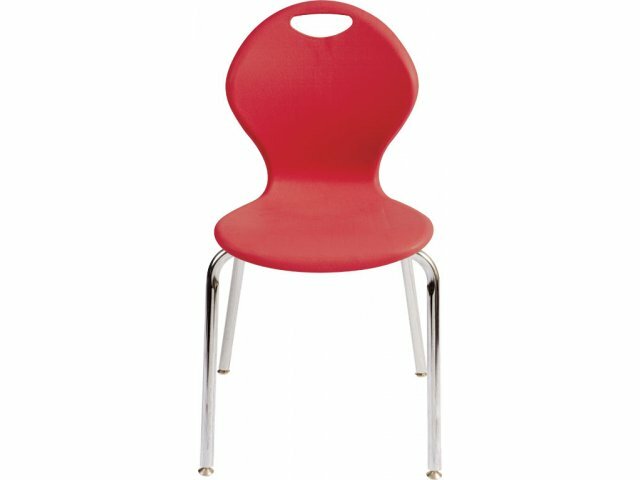 Let all your students learn comfortably with these 19" classroom chairs. 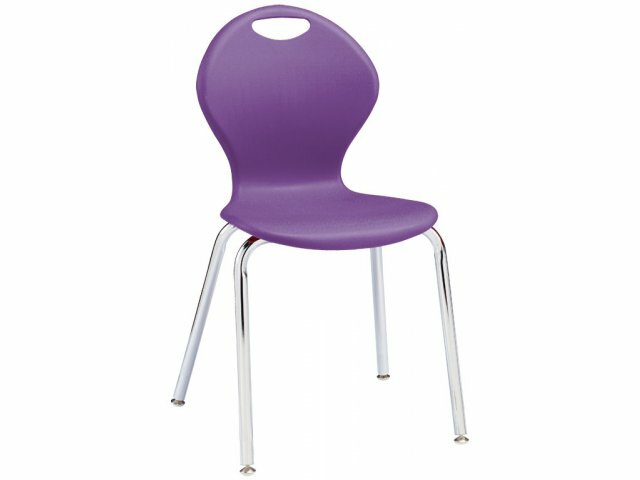 The added seat height is the perfect solution for taller high school and university students. 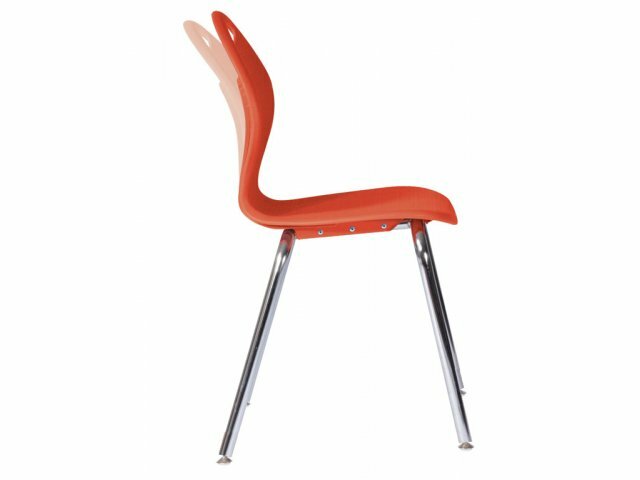 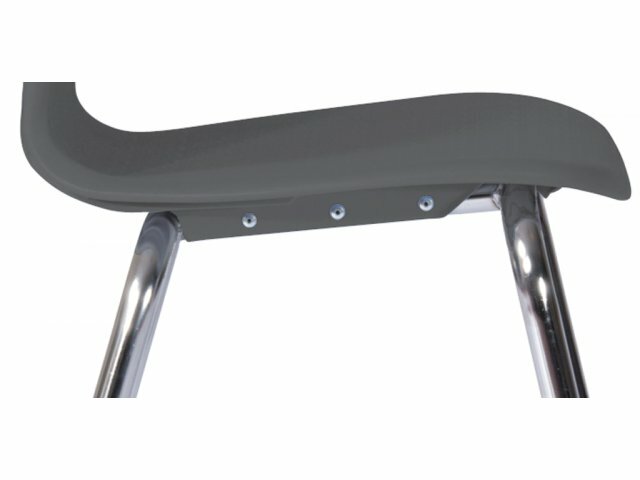 Added Height: Special 19" seat height allows taller high school and university students to learn comfortably.